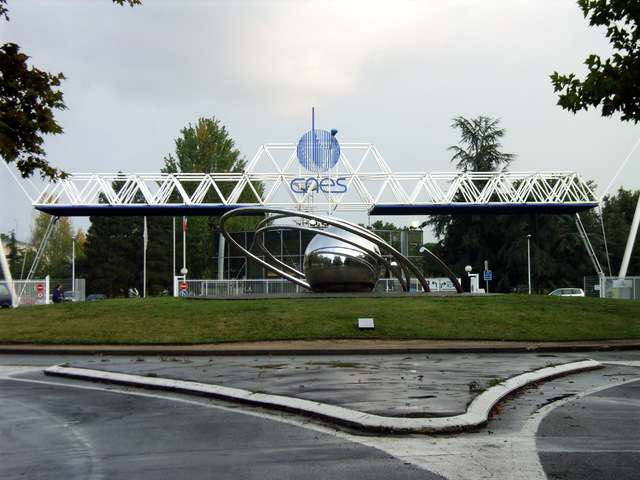 Honeywell Global Tracking formed via the acquisition of EMS Global Tracking (EMS) of Ottawa, Ontario installed these two S-L band SARSAT antennas at the Centre National d’Études Spatiales (French Space Agency). 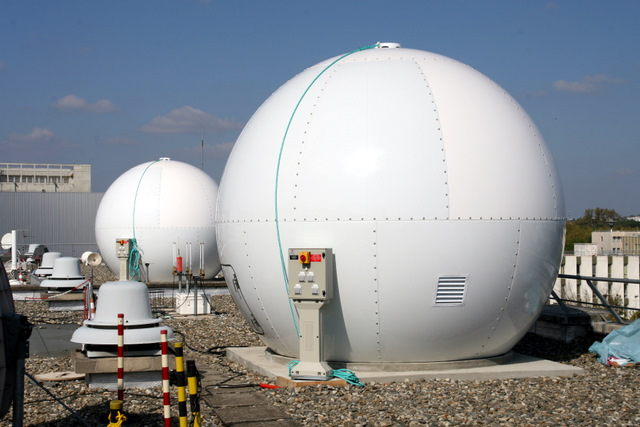 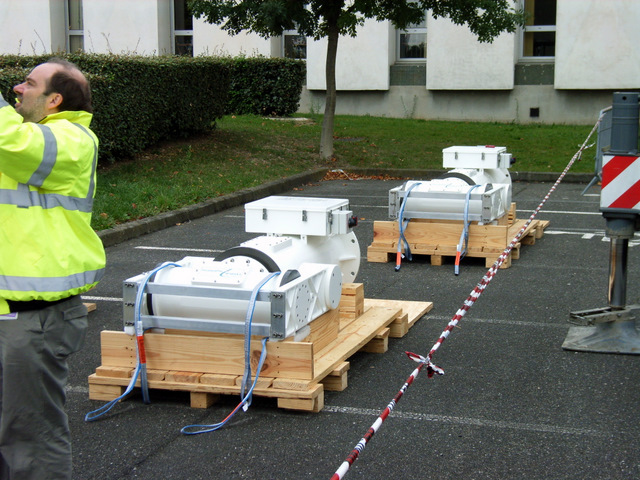 They are used for long term evaluation as a part of a COSPAS-SARSAT ground station listening to S-Band MEO satellites used for locating the source of emergency beacons sent from ships and airplanes during an emergency. 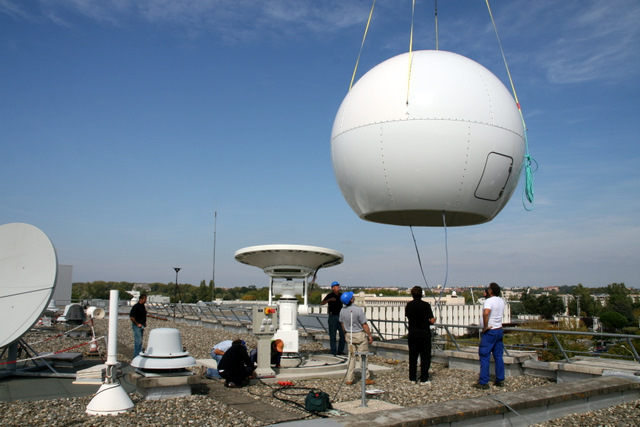 These antennas track continuously 24/7. 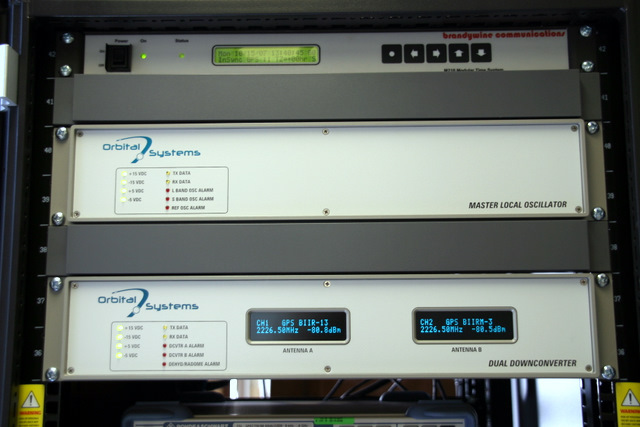 EMS is the world leader in COSPAS-SARSAT equipment.